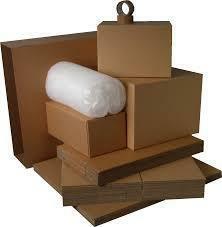 Addtech Packaging Pvt. Ltd. was established in the year 2004 as an extension of the flagship company, Pratibha Metal Works. while the current product range at Pratibha.